MANILA, Philippines — You’re an adult now. But we know it’s not the easiest thing to be. Adulting forces you to deal with things you weren't taught in school. From figuring out your grocery list to living from one paycheck to the next — you’re supposed to learn things as you go along. Chances are, one of your adulting woes is learning how to handle money well. This doesn’t just mean saving your earnings, but growing it. Investing gives you the opportunity to live comfortably and pursue other dreams in the future. You may believe it’s not an urgent matter and that it’s way too complicated — plus, you don’t have the money to spare. If the world of investing overwhelms you as much as 280-word tweets do, mutual funds are just the type of investment for you. I don’t really understand what mutual funds are. How do I invest? Most millennials — and let’s face it, most adults — hardly understand investments, but don’t worry. With mutual funds, you won’t have to constantly monitor the markets and take note of trends. Mutual funds pool your money with those from other investors. A professional fund manager then uses these combined funds to purchase bonds or stocks from various companies. This diversification or combination of assets, minimizes the risk of losing money — because you won’t be investing it in just one thing. It’s just the thing for millennials, who have neither the time nor the expertise to manage their own investment portfolios. 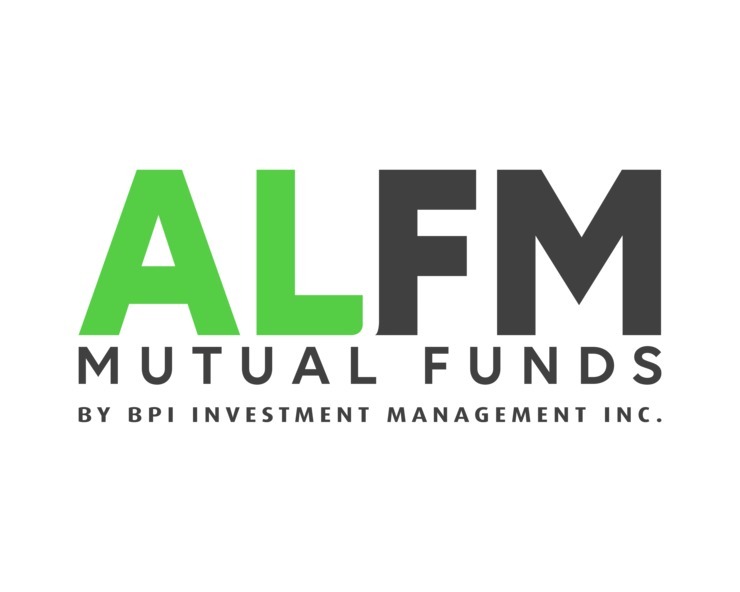 ALFM Mutual Funds by BPI Investment Management Inc. offers mutual funds, which are professionally managed, to balance investment risks and returns. I don’t earn much. Do I have enough money to invest? Finding the money to invest can be difficult after all the Bills, Bills, Bills, especially if you’ve just started working. But you don’t have to shell out a lot of cash to invest in mutual funds. This means you won’t have to worry about monitoring and timing the market. It’s that simple. You can maximize the full potential of your investment since ALFM doesn’t charge upfront fees and hidden premiums. All the money goes into buying shares of mutual funds. I need extra dough for that concert! How do I earn from mutual funds? You deserve to enjoy your income, whether you choose to spend it on a Netflix subscription, a music festival, or a trip to La Union with your barkada. Learn to indulge wisely, though. Here’s where a little extra cash from mutual funds comes in handy. You can invest in one or split your investments between all three. Create a portfolio which contains money market funds, bond funds, and equity funds. This way, if you need it, you can cash in the results of your short-term investments, while leaving the rest to grow long-term. I want to be able to track my money. As a beginner investor, it’s important that you know where your money is going. View the performance of your mutual funds through BPI Online Banking or BPI Mobile App. You’ll also receive regular statements of accounts. Start investing as soon as you can, because the earlier you do, the higher potential income you stand to earn. Adulting can be a struggle, but investing doesn’t have to be. Shake off the mindset that it’s difficult and costly. ALFM Mutual Funds offers a wide range of investment options that meet your various needs from short-term money market to long term equity and bond investment funds. Every adventure starts with a plan. For transactions, visit any BPI Receiving branch. Click to know more.